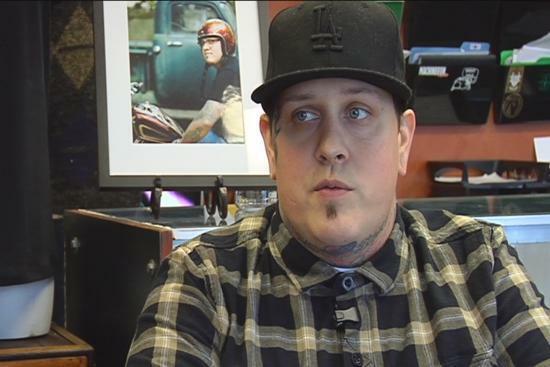 Joe Stamp is recovering from his injuries after a motorcycle crash. 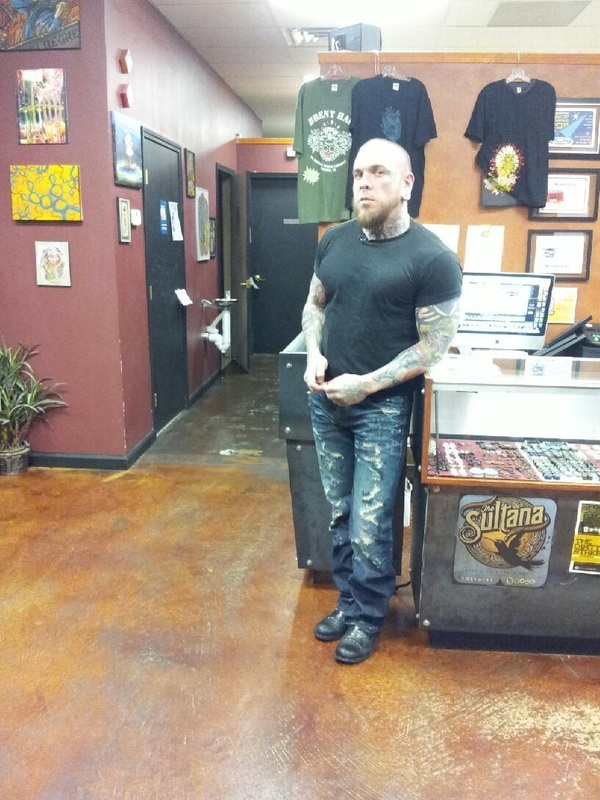 A Midtown tattoo artist is back home recovering after a tragic motorcycle accident. Now, a community is rallying around him in this time of need with a benefit concert at a popular Highland Avenue nightspot. Despite what he has been through, he is grateful for the many people helping him and his family through a difficult time. "I've never had love thrown at me like this. 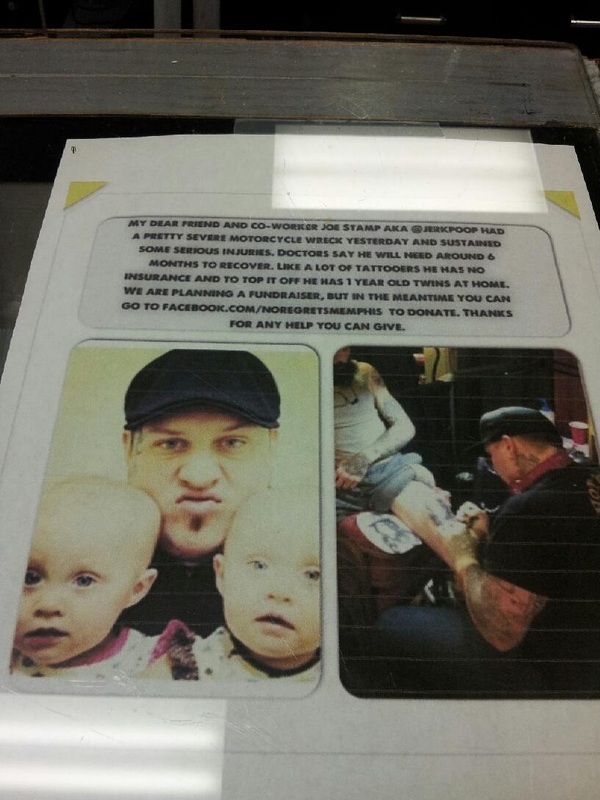 It's been pretty amazing," said tattoo artist Joe Stamp. Stamp was severely injured in a motorcycle accident earlier this month. The crash broke his back and doctors had to amputate part of his right leg. Stamp will eventually be fitted for prosthesis, but he has no insurance and no way to provide for his family. Stamp is the father of one-year-old twin girls. Ed Harris, a friend who organized the event calls Stamp a loyal friend and family man, the kind of guy that anyone would want to help. Since the accident, friends and musicians have been by his side to help. Their latest effort is a benefit concert for Stamp this Wednesday. The benefit concert will feature 11 bands, thousands of dollars in goods and services from local restaurants and businesses to be raffled off and a guitar adorned with original artwork from Stamp, himself. T-shirts sporting Stamp’s artwork will also be made available for sale at the event. All proceeds will go directly to Joe and his family for his mounting medical expenses. “His medical bills are getting astronomical, so he really needs our help,” said No Regrets Co-Owner and Stamp’s friend, Michael Crites. “If I didn’t have these guys, I wouldn’t have nothing,” said Stamp. The benefit for Joe Stamp is being held at Newby's located at 539 South Highland Street. Doors open at 8 p.m. Wednesday. The donation cover charge is $10. 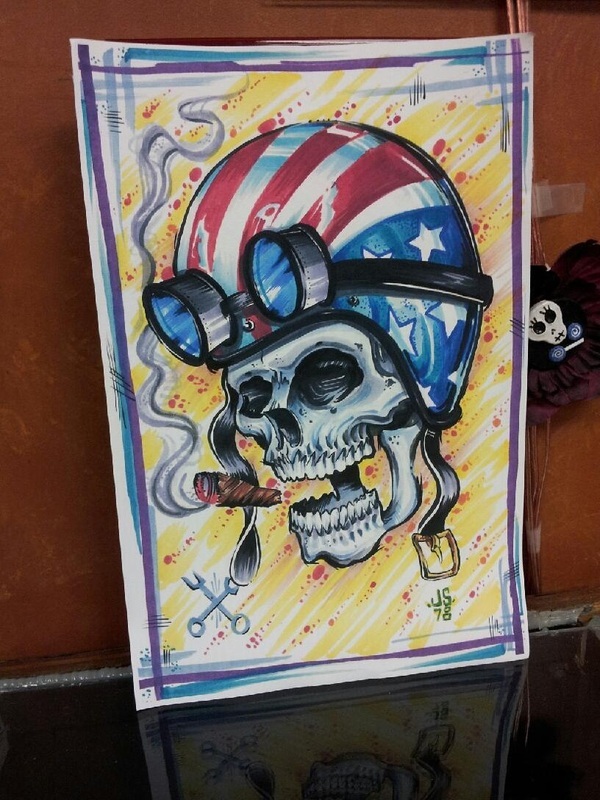 Original artwork by Joe Stamps.